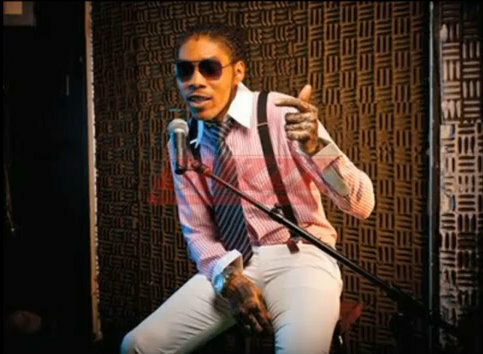 Incarcerated dancehall star Vybz Kartel is still dropping new material although he is behind bars. The Portmore Empire boss drop a new single “Dweet We A Dweet,” on the new TNS Riddim. “Dweet we a dweet, when we a dweet wi mek everybody see it, everywhere mi go gyal se mi look neat, anywhere mi go gyal a se mi smell sweet,” Kartel deejay. freeee the world bosss gaaza mi seh. me ahfi sa free tha wold boss ah daddy”. Free worldboss!!!!! !screw all haterzzzz dweet we ah dweet!! dweetaaa.yep its Gaza Don again..me like. vybez need 2 be let out its gone dead with out the world boss. mi tink gaza iz de world boss nd after day found hi nt gulty he must cm visit south africa.mi sy. Gaza Fi Eva..Da Voice Of The World Boss…Dweet a Dweet.